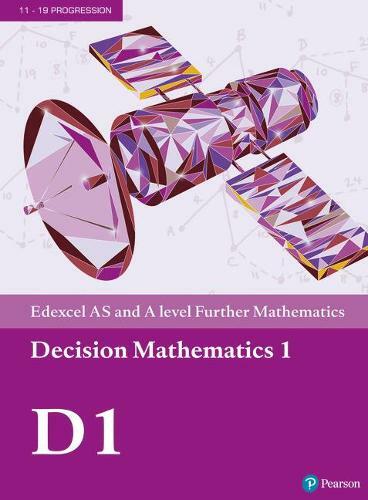 With over 1.3 million copies sold of the previous edition, Pearson's textbooks are the market-leading and most trusted resources for AS and A level Further Mathematics. Fully updated to match the 2017 specifications, with more of a focus on problem-solving and modelling. FREE additional online content to support your independent learning, including full worked solutions for every question in the book (SolutionBank) and GeoGebra interactives.